ON the GO! We know how your toddler loves to WIGGLE n MOVE...In our classes, Movement is the key to learning music...so let's JUMP UP, WIGGLE, PLAY n GROW! 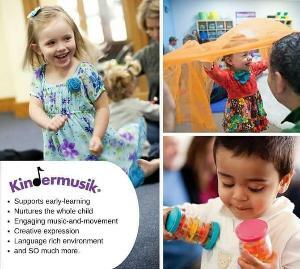 Early Music Skills DO Matter! Once a Week Classes. $70 a month (2 month minimum) for Toddlers in SB, Goleta and Carpinteria. Toddlers 1-1/2 to 3-1/2 years and their parent or caretaker.